Transform your space with this elegant curtain textured with a diamond motif. 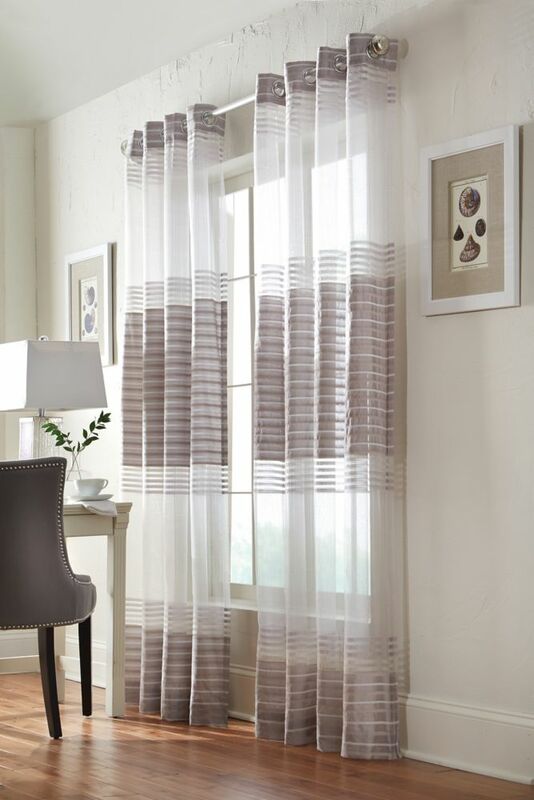 This curtain panel instills elegance in any room in your home. Create an updated look to your space with this tonal oxford blackout curtain panel. Ideal for living room or bedroom. The geometric clip pattern on our sheer jacquard is sure to be the finishing touch on your favorite room.